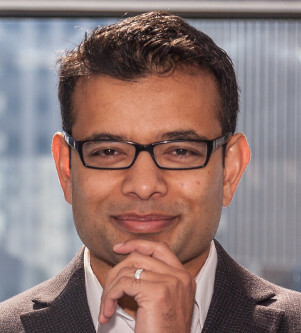 Director of the genitourinary medical oncology program at NYU Langone’s Perlmutter Cancer Center. 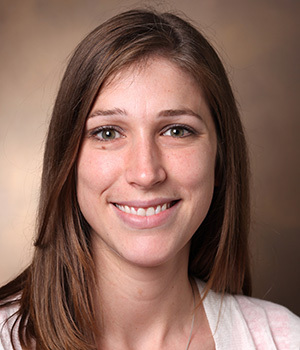 Dr. Balar's research focuses on bladder cancer and immunotherapy—treatments that harness the body’s own immune system to fight the cancer—as well as molecularly-targeted therapy. He also has extensive experience treating prostate, testicular, and kidney cancers. Director of the Division of Female Pelvic Medicine and Reconstructive Surgery and Neuro-Urology, director of FRMRS fellowship program, Associate Program Director of the Urology Residency for the Department of Urology and Obstetrics and gynecology at NYU Langone Health. Assistant Professor of Medicine and Cell and Developmental Biology at Weill Cornell Medical College. He specalizies in urological oncology. 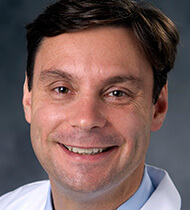 Professor of Medicine and Surgery, Divisions of Medical Oncology and Urology in the Duke University School of Medicine and leads the Duke Prostate and Urologic Cancer Center. 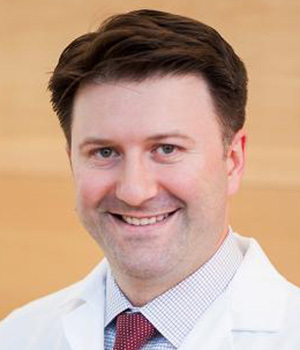 He also has appointments in the Duke Clinical Research Institute and the Duke Cancer Institute where he is the Director of Genitourinary (GU) Oncology. 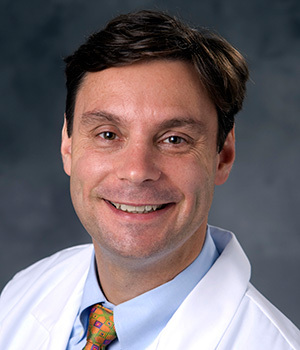 Daniel George has led the Duke site for the Department of Defense (DOD) Prostate Cancer Clinical Trials Consortium since 2006. 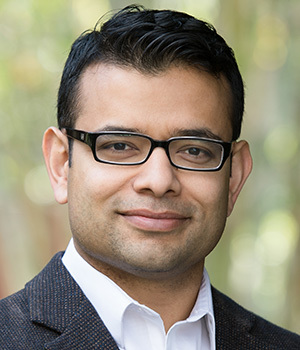 Clinical Director of Genitourinary Cancers Program, and Associate Professor, Department of Medicine, Division of Oncology, at University of Washington Medicine. 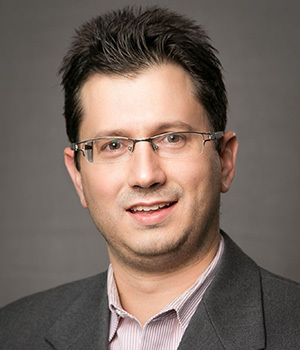 Dr. Grivas is a medical oncologist at Seattle Cancer Care Alliance with expertise in genitourinary cancers such as bladder cancer, prostate cancer and testis cancer. Professor of Urology and Wayne B. Duddleston Professor of Cancer Research at MD Anderson Cancer Center in Houston, Texas. 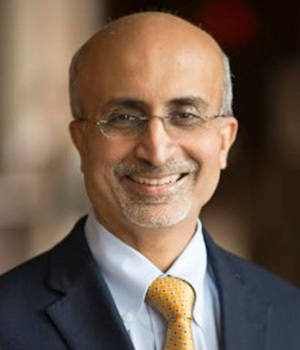 Dr. Kamat serves as; President of International Bladder Cancer Group, Co-President of International Bladder Cancer Network, and Associate Cancer Center Director. 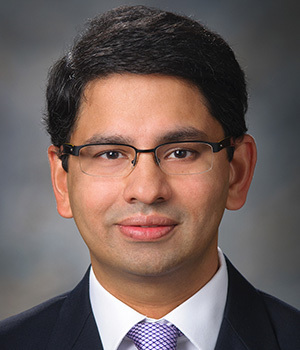 Dr. Kamat served as the Program Director, of the MD Anderson Urologic Oncology Fellowship from 2005-2016. Professor and Chairman of the Department of Urology at the Medical University of South Carolina, Charleston, South Carolina. 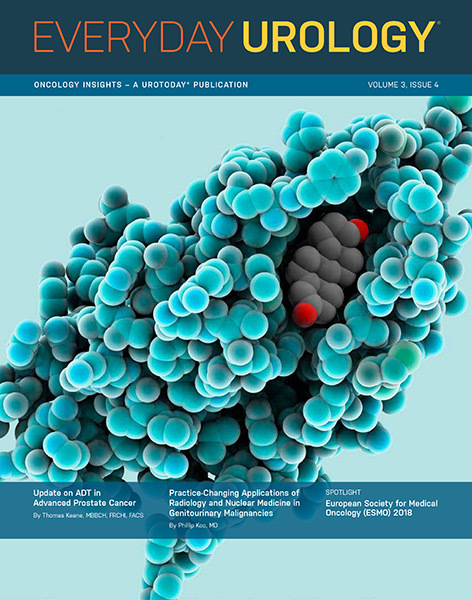 He holds a U.S. patent for BNCT in prostate cancer and sphingolipid derivatives and their use. 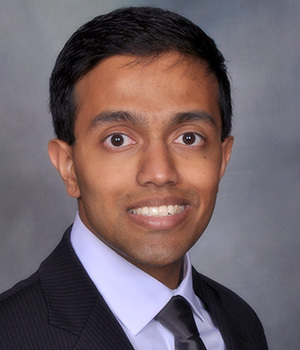 Assistant Professor of Urologic Oncology, Director of Clinical Urologic Research, Assistant Residency Program Director at Georgia Cancer Center, Augusta University/Medical College of Georgia He specailizes in urologic oncology/robotic surgery/MIS urology cancer surgery. Serves as CEO of University of Minnesota Physicians as well as Vice Dean for Clinical Affairs at the University of Minnesota Medical School. He is also a professor in the Department of Urology and Director of the Institute for Prostate and Urologic Cancers. Division Chief of Diagnostic Imaging at the Banner MD Anderson Cancer Center in Arizona. Prior to this, he was Chief of Nuclear Medicine and Associate Professor of Radiology at the University of Colorado School of Medicine. He is a diplomate of both the American Board of Radiology (ABR) and American Board of Nuclear Medicine and is the Chair of the Quality and Evidence Committee for the Society of Nuclear Medicine and Molecular Imaging. Internationally recognized leader in the area of genitourinary cancers, including kidney, bladder, and prostate cancer. 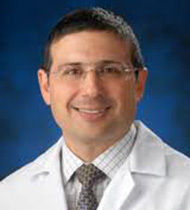 He is the Co-director of City of Hope's Kidney Cancer Program and is the head of the kidney and bladder cancer disease. 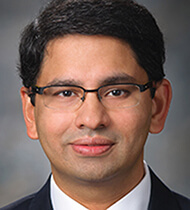 Dr. Pal sits on the Editorial Board for clinical genitourinary cancer and is a reviewer for multiple journals including The Journal of Clinical Oncology, The Journal of Urology, European Urology, and many others. 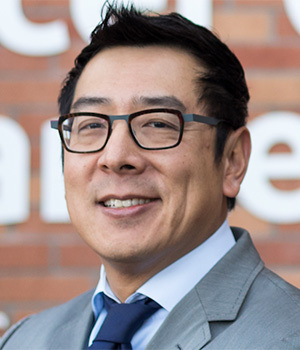 Director of the UCI Health Center for Urological Care, is an internationally recognized urologist and expert in diseases and conditions of the kidneys, including kidney stones and benign and malignant tumors. He is experienced in all forms of minimally invasive kidney surgery, including robot-assisted surgery and percutaneous cryoablation. Dr. Landman, who founded the UCI Health Ablative Oncology Center, has performed more than 2,000 advanced minimally invasive kidney procedures. 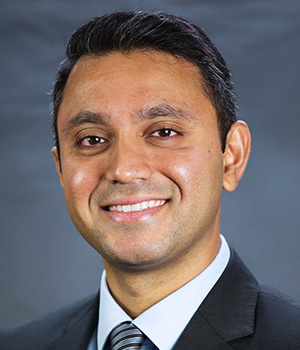 He is dedicated to improving the techniques and technology associated with minimally invasive surgery. Associate Professor of Medicine in the Division of Hematology/Oncology at the Northwestern University Feinberg School of Medicine in Chicago, Illinois. 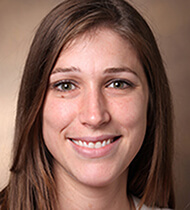 She is a clinician and physician investigator specializing is investigating complications of systemic therapy for prostate cancer survivors. 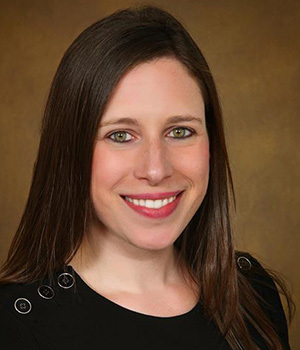 She has expertise in clinical trials and patient reported outcome measures, and as well as incorporating patient preferences and beliefs into clinical decision making. 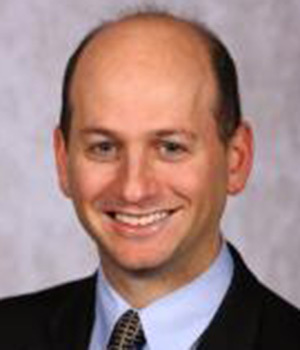 Adjunct Professor of Urology in Surgery, Perelman School of Medicine, University of Pennsylvania and Co-Director of the Penn Center for Continence and Pelvic Health. She is the author of several books. 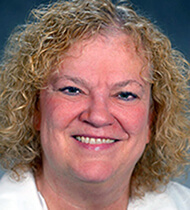 The most recent is as lead editor of the 1st edition of the SUNA Core Curriculum for Urologic Nursing and of Clinical Application of Urologic Catheters, Devices and Products. 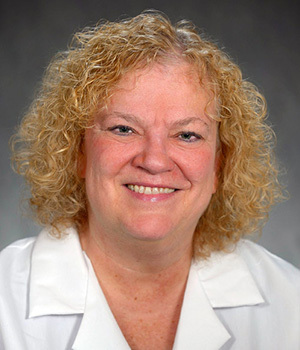 Medical Director of the Carolina Urologic Research Center. 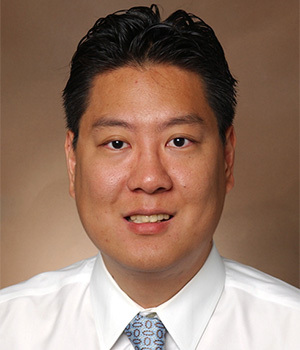 He practices with Atlantic Urology Clinics in Myrtle Beach, South Carolina. 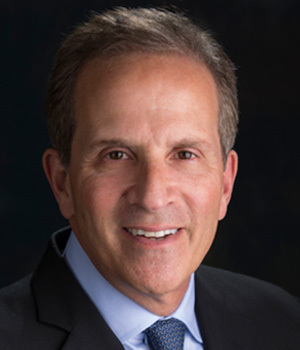 He serves on several industry advisory boards as well as academic and advocacy networks: including the Society Urologic Oncology Clinical Trials Consortium, Bladder Cancer Advocacy Network, and the Large Urology Group Practice Association. Dr. 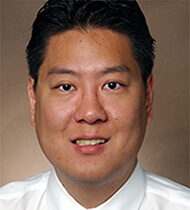 Shore is the editor-in-chief of UroToday’s print publication, Everyday Urology- Oncology Insights. 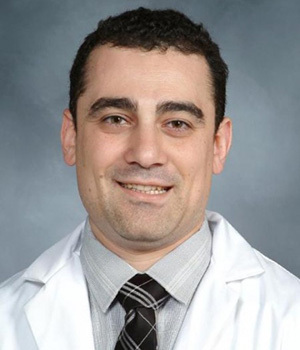 Medical oncologist, treats prostate, bladder and testicular cancer, and is passionate about providing a personalized medical approach to a selection of novel therapies as well as understanding biologic mechanism of drug sensitivity and resistance. Professor, Department of Medical Oncology, University of Washington School of Medicine and Assistant Fellowship Director, Hematology and Oncology Fellowship Training Program, University of Washington and Fred Hutchinson Cancer Research Center. 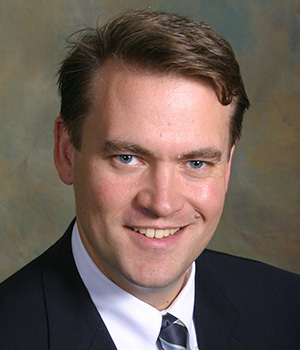 Professor at the Institute for Regenerative Medicine, Wake Forest University School of Medicine, Winston-Salem, North Carolina, USAKarl-Erik Andersson, MD, PhDwas born and raised in Sweden. He received his medical degree from the University of Lund in 1968, where he subsequently worked as a lecturer in clinical pharmacology. He completed his PhD at the Department of Pharmacology, Lund University, in 1973. In 1975 he obtained a Swedish specialist degree in Internal Medicine and was appointed Professor of Clinical Pharmacology at the University of Odense, Denmark. From 1976 to 1978 he also held the same position at the University of Aarhus, Denmark. From 1978-2006he was Professor and Chairman of the Department of Clinical Pharmacology, University of Lund, Lund, Sweden. He has been visiting professor at the Department of Obstetrics and Gynecology, University of Toronto (1983-1985) and at the Department of Urology, University of Virginia, Charlottesville, USA (1997-1998). 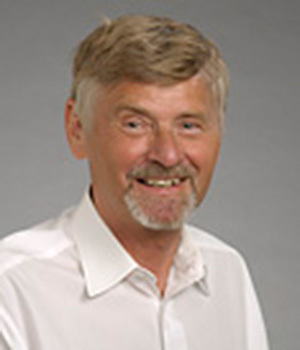 From 1993 to 2000 Dr. Andersson was Research Dean of the Medical Faculty at the University of Lund. Since 2006 he is Professor at the Institute for Regenerative Medicine, Wake Forest University School of Medicine, Winston-Salem, North Carolina, USA. 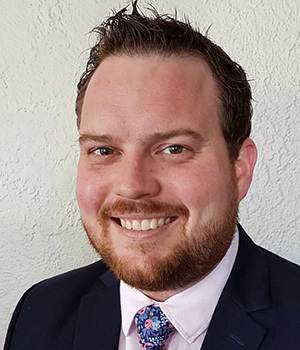 Dr. Andersson is a member of many international societies including the American Urological Association, the European Association of Urology, and the International Society for Sexual Medicine. 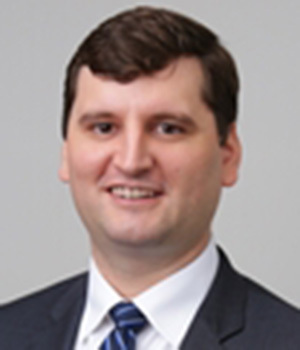 He also serves on the Editorial Boards of several journals, including Journal of Urology, Urology, European Urology, and Neurourology and Urodynamics.Dr. 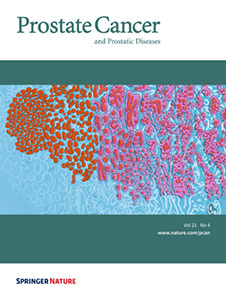 Andersson is Editor-in-Chief of UroToday International Journal. During his career, he has authored more than 700articles in peer-reviewed international journals. His research interests include urogenital and cardiovascular pharmacology and physiology, clinical trials, and regenerative pharmacology. 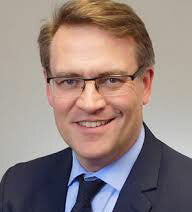 Professor and Chairman of the Department of Surgery, Mater Misericordiae Hospital and University College, Dublin, Ireland John M. Fitzpatrick MD MCh, FRCSI, FC Urol (SA), FRCSGlas, FRCS was born and educated in Dublin. He qualified as a doctor in 1971 and became fellow of the Royal College of Surgeons in Ireland in 1975. He received his master's degree in 1976. He is also a fellow of the Royal College of Surgeons of England and of Glasgow. Between 1977 and 1981, Professor Fitzpatrick trained in the St. Peters Hospitals and the Institute of Urology in London. In 1981, Professor Fitzpatrick returned to Dublin as Consultant Urologist and Senior Lecturer in Urology in the Meath and St. James' Hospitals and Trinity College Dublin. In 1986, he was appointed Professor and Chairman of the Department of Surgery in the Mater Misericordiae Hospital and University College Dublin. 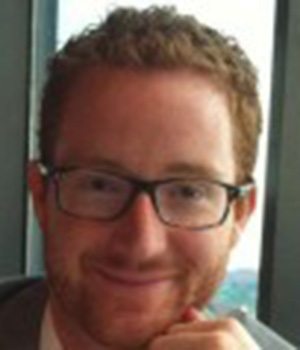 Professor Fitzpatrick has performed 45 visiting professorships in the United States and other countries throughout the world. He has also given 167 guest lectures throughout the world. He has produced 260 peer-reviewed publications, 74 book chapters, has edited 6 journal editions, and published 12 books. Professor Fitzpatrick is on the editorial board of 25 journals, and is Editor-in-Chief of the British Journal of Urology International. He is President of the Irish Society Urology and is Past President of the British Association of Urological Surgeons. He is a member of the Board of Trustees of the British Urological Foundation and is Chairman of the Scientific Committee of that Foundation. 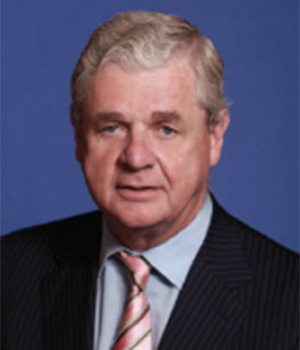 He is an Honorary Fellow of the College of Urologists of South Africa and an honorary member of the British Association of Urological Surgeons and of the American Urological Association as well as an honorary member of the Urological Societies of Australasia, South Africa, Germany, Netherlands, Hungary, Argentina, Greece, and Georgia. 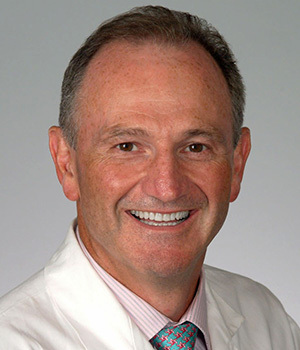 Professor of Urology and Director of Outpatient Urology Education, University of Pennsylvania, Philadelphia, PA USA George W. Drach, MD, FACS has served as Professor of Urology and Director of Outpatient Urology Education at the University of Pennsylvania since 1998. From 1996 to 1998, he visited the University of Texas Southwestern Medical School in Dallas as Professor of Urology and directed the Urology Clinic at Parkland Memorial Hospital. During the period 1970 - 1996 he resided at the University of Arizona, where he still holds the title of Professor Emeritus of Surgery/Urology and Founding Chief of Urology. 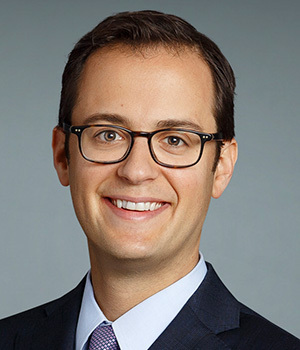 Dr. Drach received his medical degree at Case Western Reserve University, Cleveland, Ohio, and then spent two years in surgical training at University Hospitals of Cleveland. His training was interrupted by two years of active duty in the US Navy, part of which time was spent as Chief Medical Officer of the aircraft carrier USS Valley Forge. 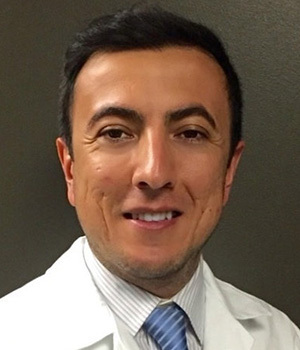 Upon returning to civilian activity, he completed one year of fellowship in urology (endocrinology) and three years of urology residency under Dr. William Boyce at Wake Forest University in North Carolina. He completed his training in 1969, and then completed a medical fellowship at the University of New Mexico. He subsequently moved to his position at the University of Arizona. He is the author of over 112 journal articles, 33 book chapters and 3 books or monographs. He functioned as editor of the American Urological Association (AUA) CME Interactive Education series on Patient Management Problems from 1996 to 2003 and was Chairman of the AUA Publications Committee from 1985 - 1987. 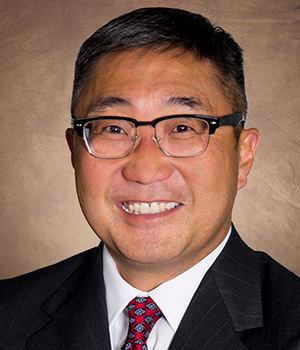 He has served nationally as president of many organizations, including the Western Section AUA, the American Board of Urology, the Residency Review Committee for Urology, the Society of University Urologists, the Clinical Society of Genitourinary Surgeons, and the Society for Research on Calculous Kinetics (the ROCK Society). He received the AUA Hugh Hampton Young (outstanding contributions to American urology) and AUA Research Innovator (significant contributions to research) and Certificate of (Lifetime) Achievement awards in 1986, 1990, and 2004, respectively. He served as the Study Monitor for the United States Lithotripter Study (Dornier, Inc. and the National Electrical Manufacturers Assn.) 1982 - 1996, and received the honor of "Father of American Lithotripsy" in 1993. 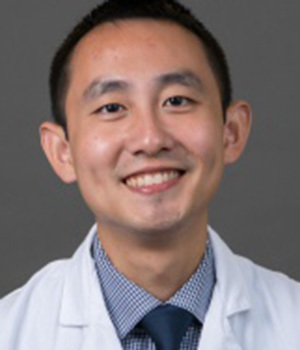 His major research interests include urinary stone disease, urinary and prostatic infections, mechanisms of urinary flow change with aging, and geriatric urology. As a result of this latter interest, he is now Chairman of the AUA Committee for Geriatric Urology, and Past-President of the Geriatric Urological Society. He also serves within the American Geriatric Society as Chairman of the Section on Surgery and Related Medical Specialties. 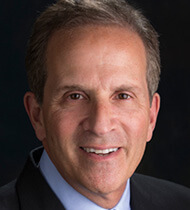 Professor and Chair Division of Urology University of Pennsylvania School of Medicine Chief of Urology Hospital of the University of Pennsylvania Philadelphia, PA USA Alan J. Wein, MD, PhD (Hon.) is professor and chair of the Division of Urology at the University of Pennsylvania School of Medicine and Chief of Urology at the Hospital of the University of Pennsylvania. 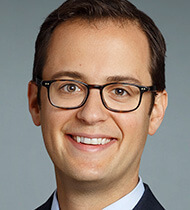 He is a graduate of Princeton University and received his MD from the University of Pennsylvania School of Medicine. 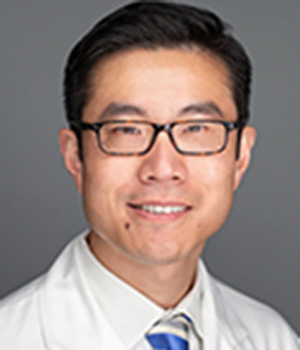 He completed training in Surgery and Urology at the University of Pennsylvania including a fellowship at the Harrison Department of Surgical Research. He has been certified and recertified by the American Board of Urology. He was awarded an honorary Ph.D. from the University of Patras, Greece in September 2005. 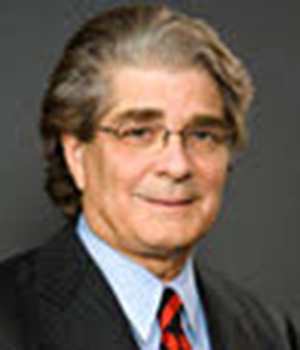 Dr. Wein has been recognized nationally and internationally through his many affiliations and professional memberships which include the American Association of Genitourinary Surgeons, Clinical Society of Genitourinary Surgeons, American Surgical Association, Society of Surgical Oncology, Society of Urologic Oncology, Society of Pelvic Surgeons, Society for Urodynamics and Female Urology, Société Internationale d’Urologie, American Urological Association (AUA) and the Royal Society of Medicine. 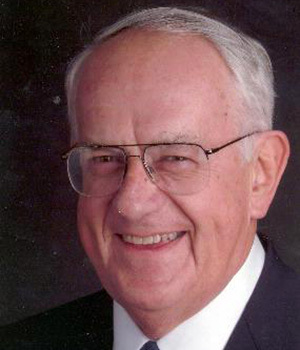 He is a recipient of the Urodynamics Society Lifetime Achievement Award, the F. Brantley Scott Award of the American Foundation for Urologic Diseases, the Hugh Hampton Young Award of the American Urological Association, and both the Distinguished Service Award and the Distinguished Contribution Award of the American Urological Association. 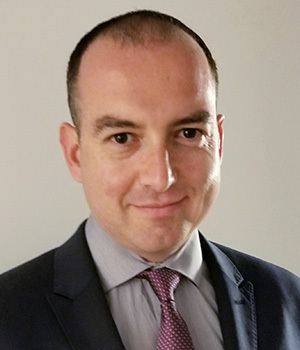 He has been the Ramon Guiteras lecturer at the AUA annual meeting, the AUA lecturer of the Société Internationale d’Urologie and the European Association of Urology and the British Journal of Urology lecturer at the British Association of Urological Surgeons. He has served on and chaired numerous medical committees and consultations both domestically and internationally, and has received numerous awards and honors for excellence in the field of Urology. He has held or does hold editorial positions on many well-respected journals including the Journal of Urology, Survey Section of the Journal of Urology, Neurourology and Urodynamics, Urology, British Journal of Urology International, International Urogynecology Journal, Current Urology Reports, Current Opinion in Urology, Nature Urology and Current Bladder Dysfunction Reports. He has been an editor of the gold standard text in the field, Campbell’s Urology, since 1992 and is currently the editor-in-chief. Dr. Wein has authored or co-authored more than 830 articles and chapters, edited or co-edited 24 books, and has multiple multimedia presentations to his credit. His extensive experience in the field of urology has afforded him the opportunity to participate in academic activities, meetings, and courses as a speaker, faculty member and chairperson. He is a prodigious lecturer with over 600 invited academic activities over the course of his career, including the co-chairmanship of the 1st, 2nd, 3rd and 4th International Consultations on Incontinence. His fields of interest lie in urologic oncology, the physiology and pharmacology of the lower urinary tract, the evaluation and management of voiding function and dysfunction, and urinary incontinence.